scp2 is a secure replacement for remote copy and provides easy secure interactive and non-interactive file transfers. sftp2 is a secure replacement for FTP and provides user inteface for interactive and batchmode for unattended file transfers. 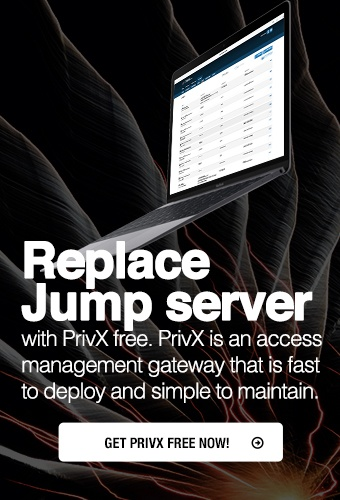 The following examples can be used for interactive and unattended file transfers to and from a mainframe running SSH Tectia Server for IBM z/OS 5.3. The same examples apply to file transfers against Windows and Unix servers. In these examples, the ssh_ftadv_config.example file transfer profiles are used. See Section File Transfer Profiles.